This item will be released on 7th June 2019. 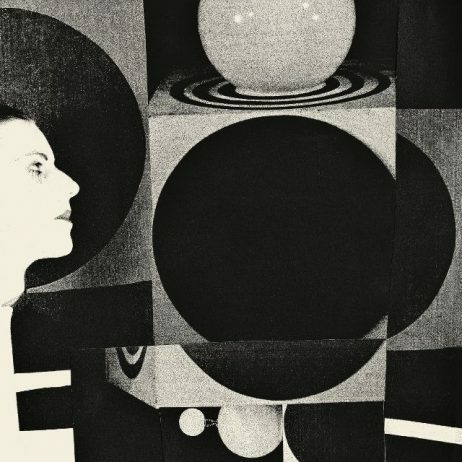 Vanishing Twin is songwriter, singer and multi-instrumentalist Cathy Lucas, drummer Valentina Magaletti, bassist Susumu Mukai, synth/guitar player Phil MFU and visual artist/film maker Elliott Arndt on flute and percussion; and on this album they have made their first artistic statement for the ages. Some of its great power comes from liberation. The album was produced by Lucas in a number of non-standard, non-studio settings. ‘KRK (At Home In Strange Places)’ summons up the spirit of Sun Ra’s Lanquidity and Broadcast And The Focus Group Investigate Witch Cults Of The Radio was simply recorded on an iPhone during a live set which crackled with psychic connectivity on the Croatian island of Krk. The magical Morricone-esque lounge of ‘You Are Not an Island’, the blissed-out Jean-Claude Vannier style arrangement of ‘Invisible World’ and burbling sci fi funk ode to a 1972 cult French animation, ‘Planète Sauvage’, were all recorded in nighttime sessions in an abandoned mill in Sudbury. The only two outsiders to work on the recording were ‘6th member’ and engineer Syd Kemp and trusted friend Malcolm Catto, band leader of the spiritual jazz/future funk outfit The Heliocentrics, who mixed seven of the tracks (with Lucas taking care of the other three). Vanishing Twin formed in 2015 – their first LP, Choose Your Own Adventure, which came out on Soundway in 2016; followed by the darker, more abstract, mostly instrumental Dream By Numbers EP in 2017. The band explored their more experimental tendencies on the Magic And Machines tape released by Blank Editions in 2018, an improvised session recorded in the dead of night, offering a glimpse into their practice of deep listening, near band telepathy, and ritually improvised sound making. These sessions formed the basis of The Age Of Immunology. 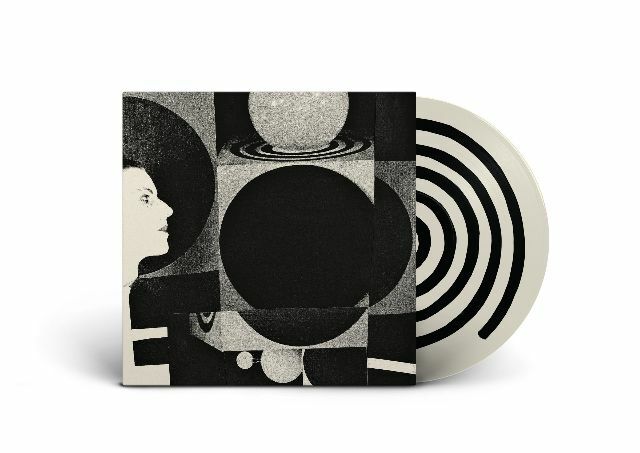 FORMAT: Limited edition Cream and Black swirl PICTURE DISC is for Indie stores only.